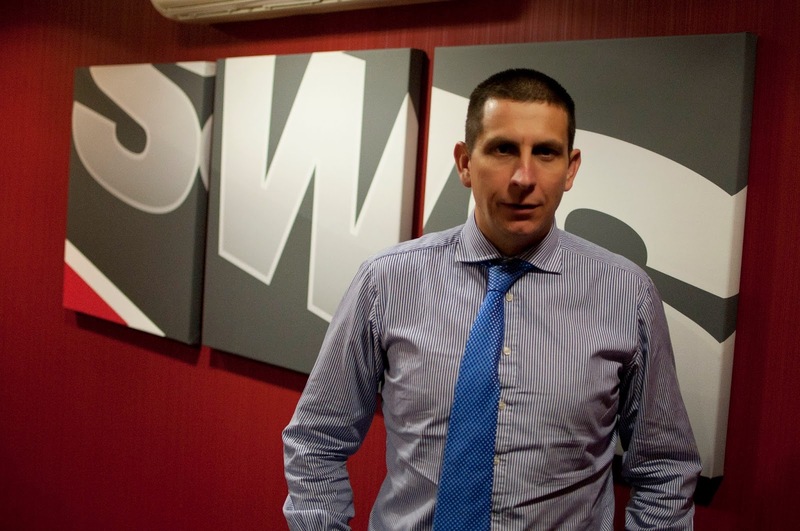 SWS UK, the leading manufacturers of security products Sales Manager, Kevin Lindeque has been promoted to Commercial Manager. Kevin’s new role oversees the sales, installation, marketing and processing functions within the company. 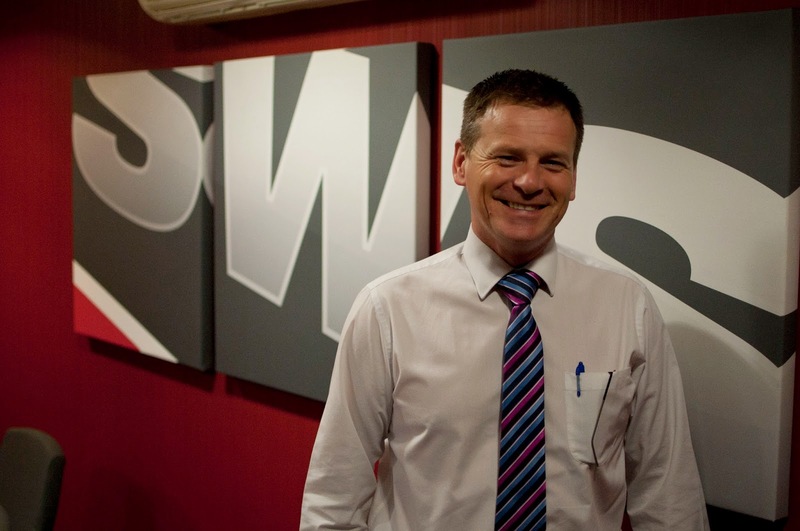 Following Kevin’s promotion, SWS UK is pleased to announce that John Duffy has been appointed as Sales Manager. John, who has been with the company for 20 years, and covered the East Midlands and Ireland areas, as Regional Sales Manager. Following his promotion, John will now be more office based and will oversee the sales office. This has led to slight changes to the territories covered by each of the Regional Sales Managers.